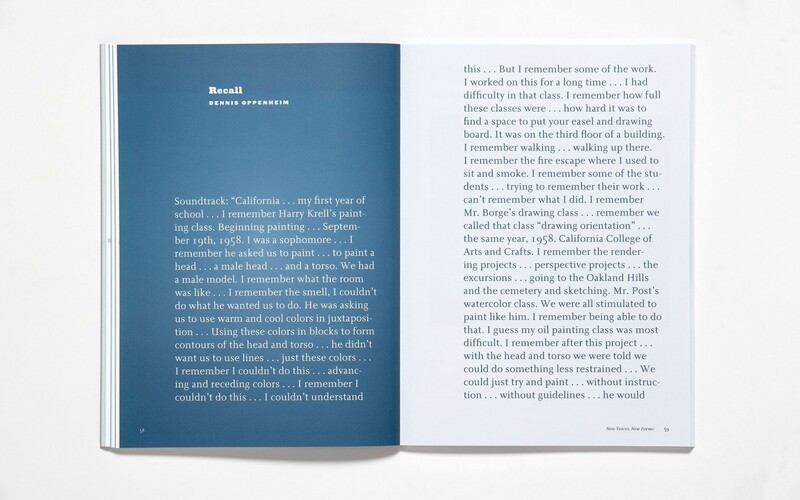 Art exhibitions, synthesized into catalog form. 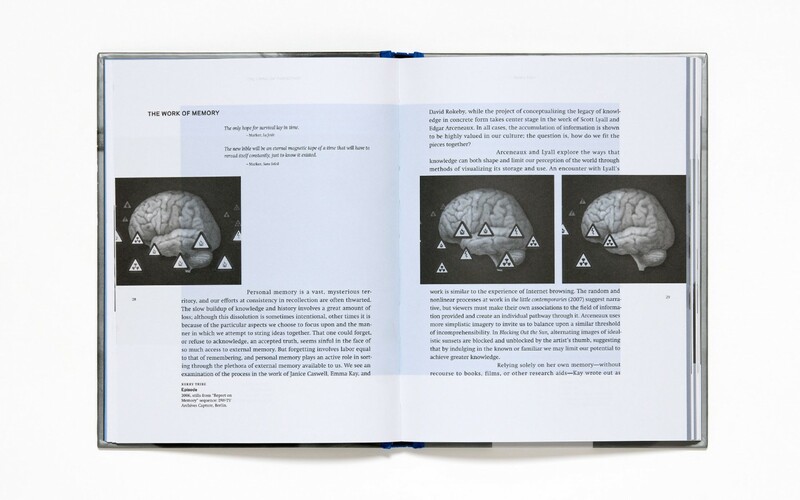 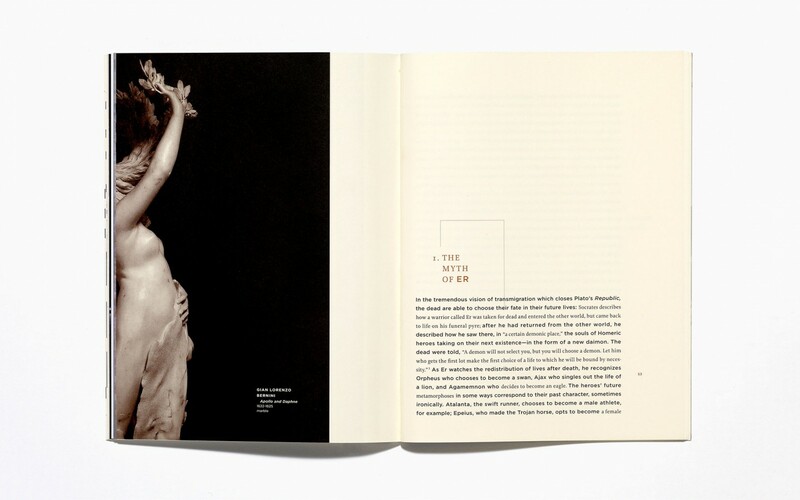 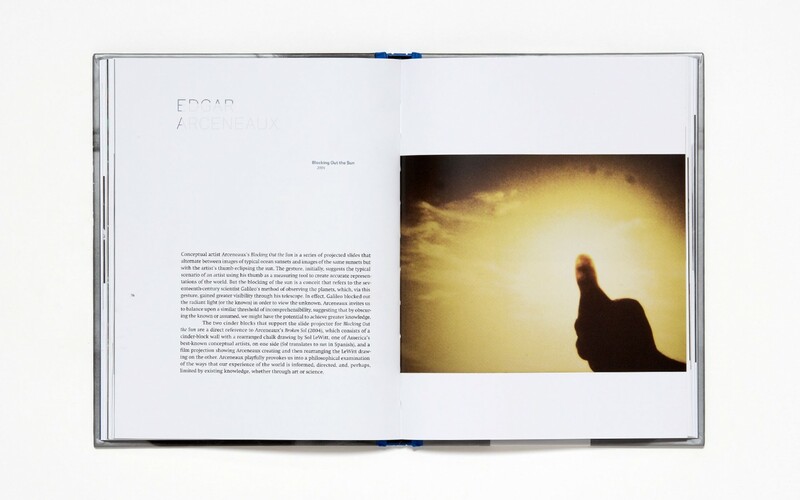 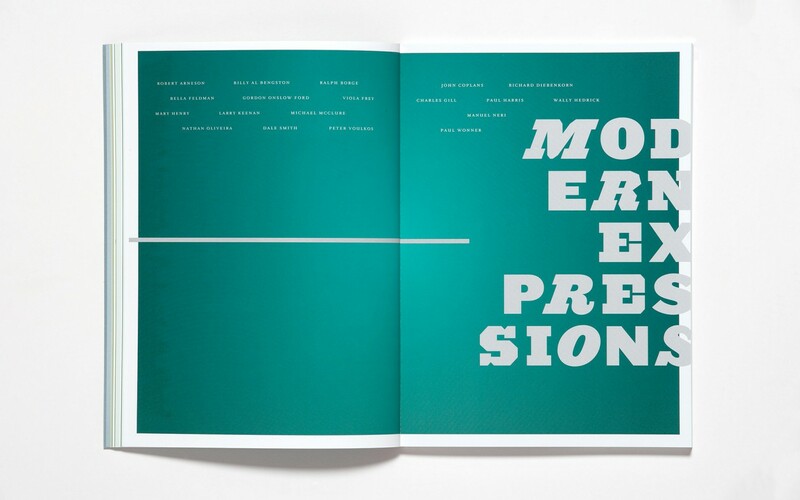 How to capture the in-person experience of an art exhibition in a catalog? 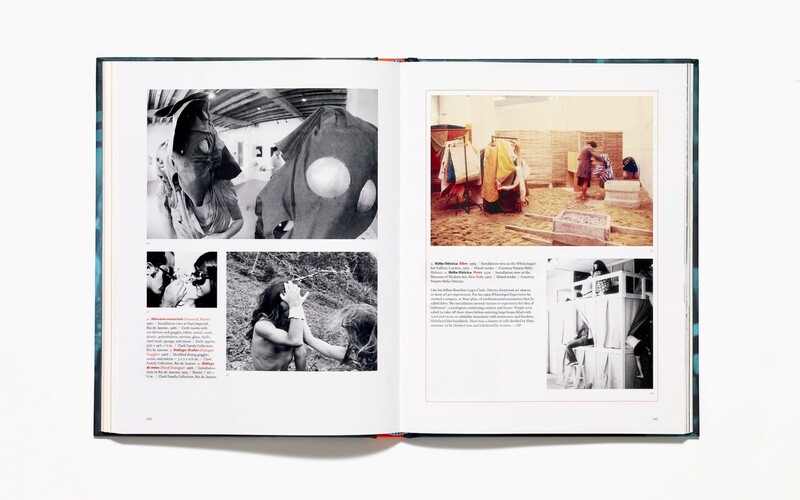 When designing these tomes, we always seek to embody the show’s major themes in every design aspect, from the physical qualities on down to the captions. 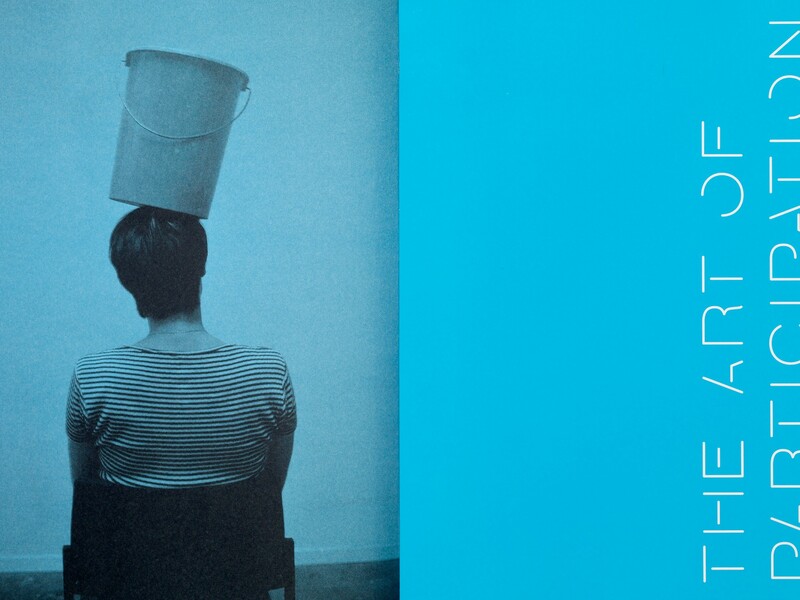 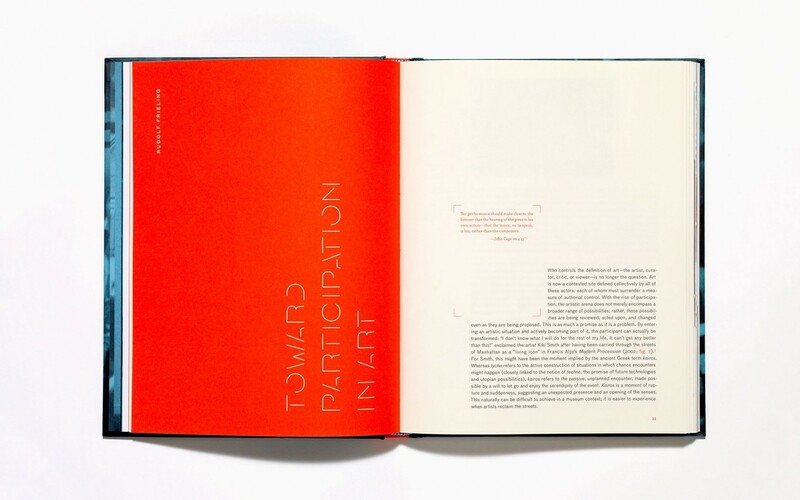 The Art of Participation: 1950 to Now exhibition presents an overview of participation-based art since the 1950s, reflecting on how artists create situations in which the public takes a collaborative role in the art-making process. 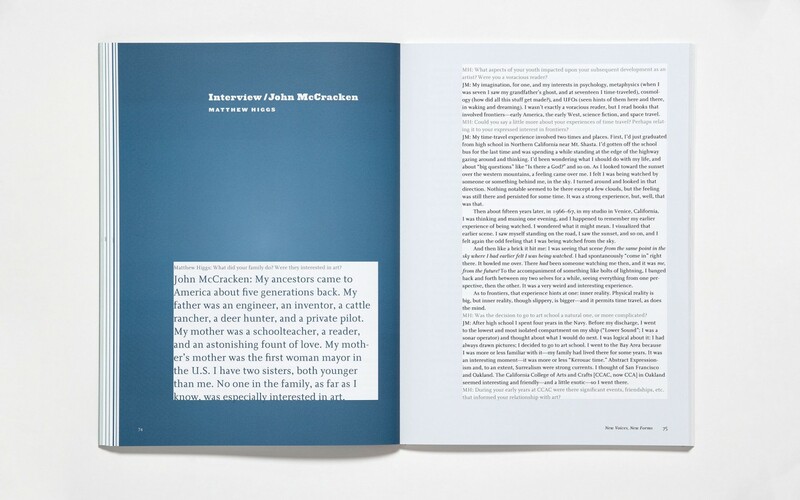 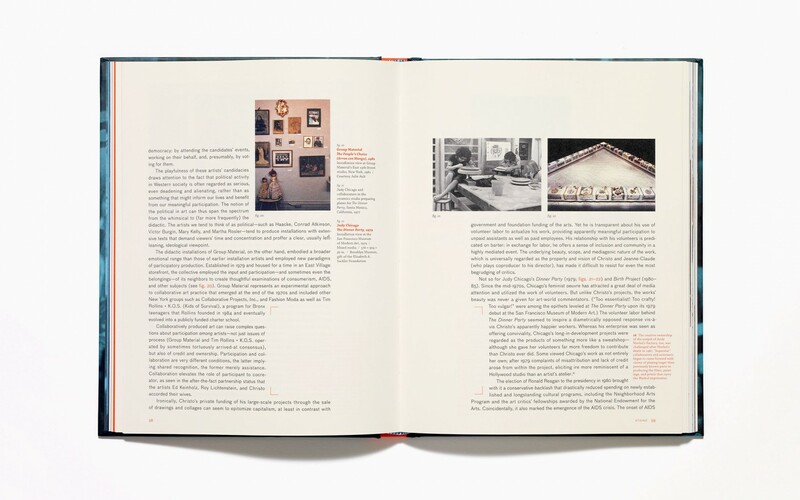 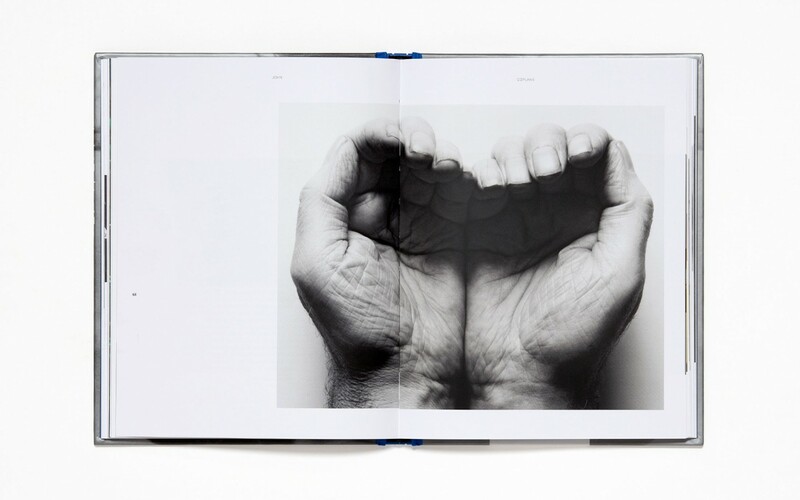 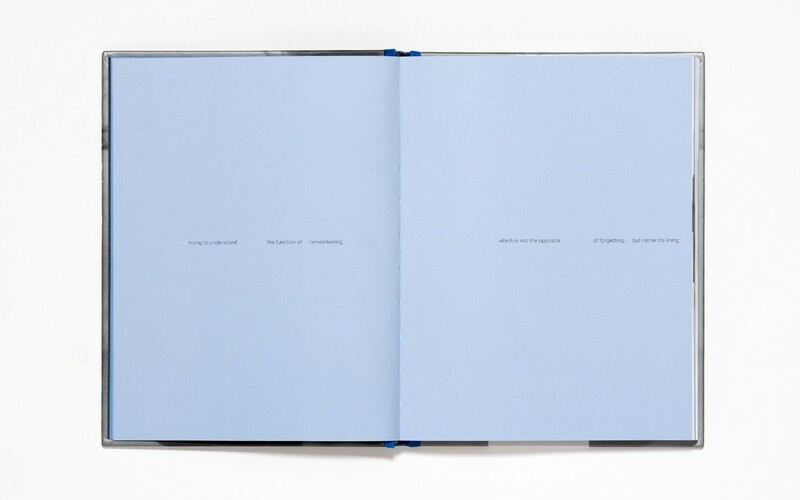 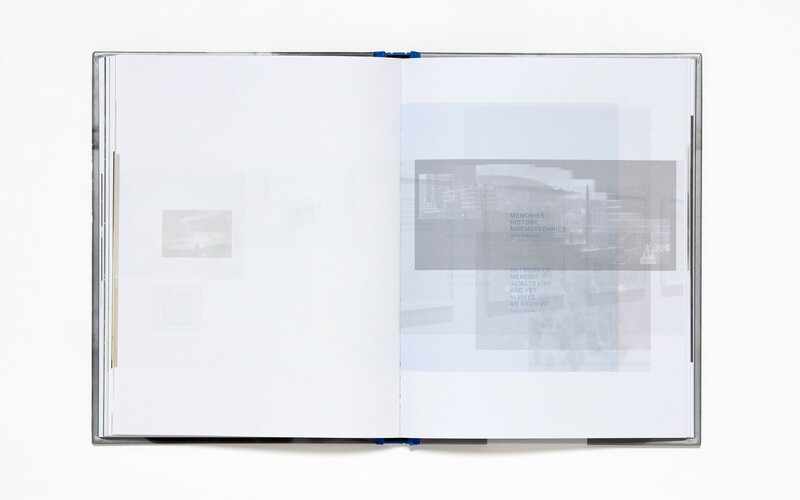 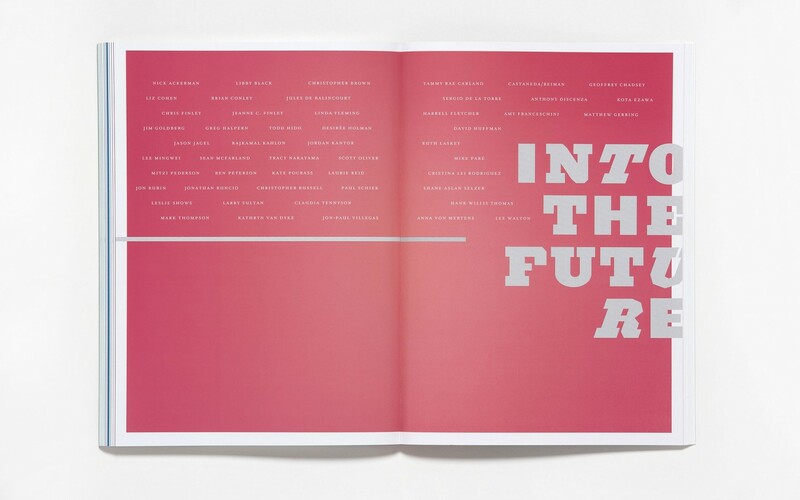 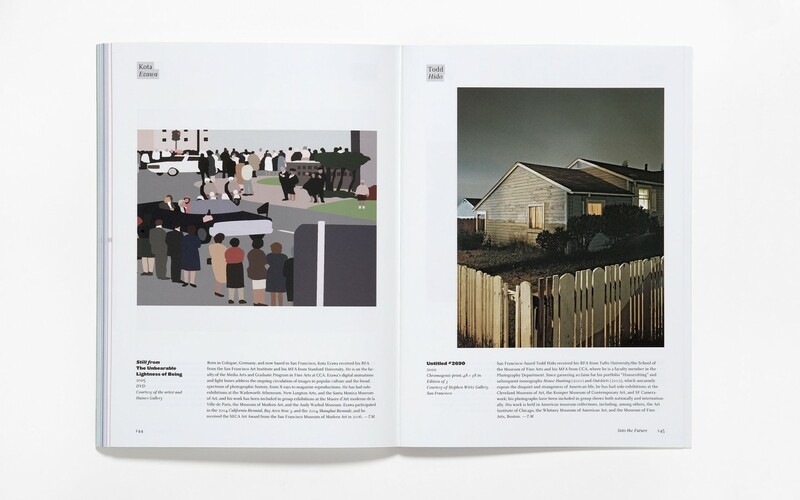 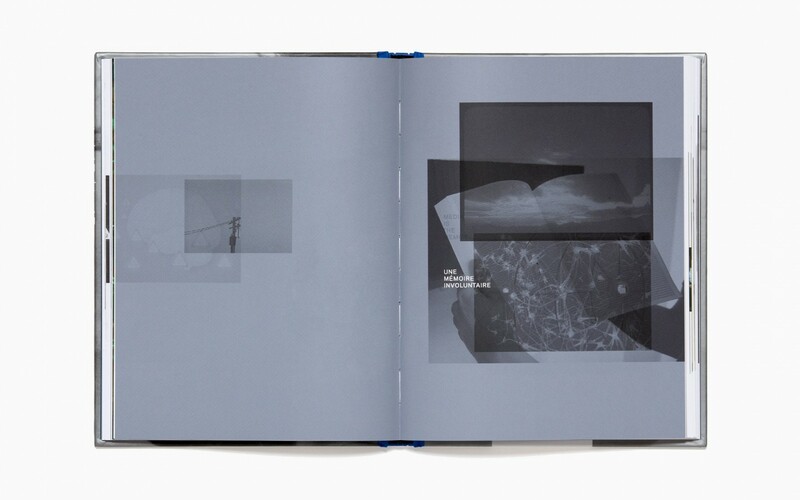 The exhibit catalog’s design demands similar participation on the audience’s part by providing a space on the cover for a second, later book that will be a record of how visitor contributions change the form and content of the exhibition over its run at SFMOMA. 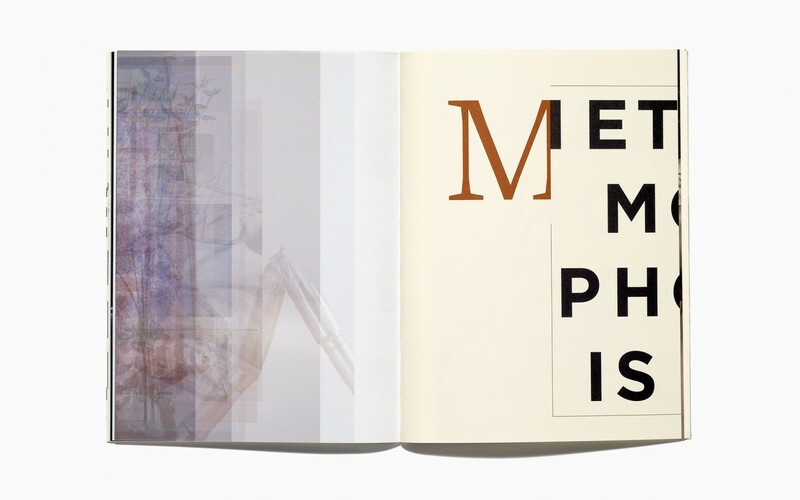 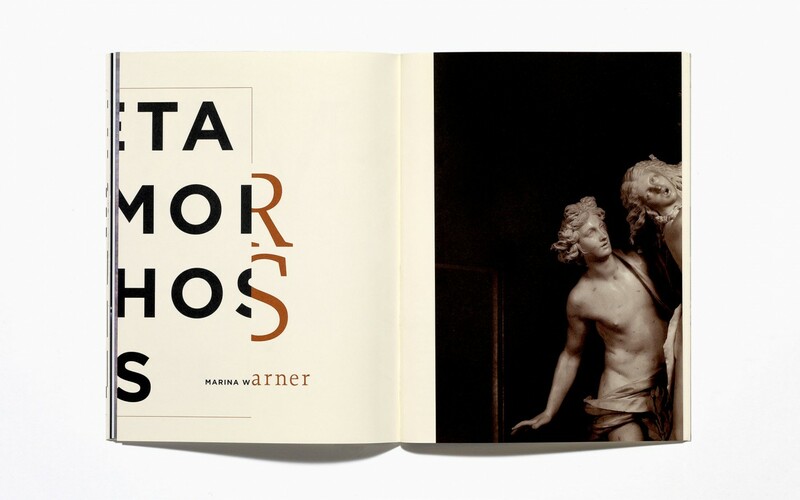 For the Weatherspoon Art Museum, we designed catalogs for two exhibitions that both (with the urging of the curator) liberally interpreted the conceptual themes in challenging and surprising ways. 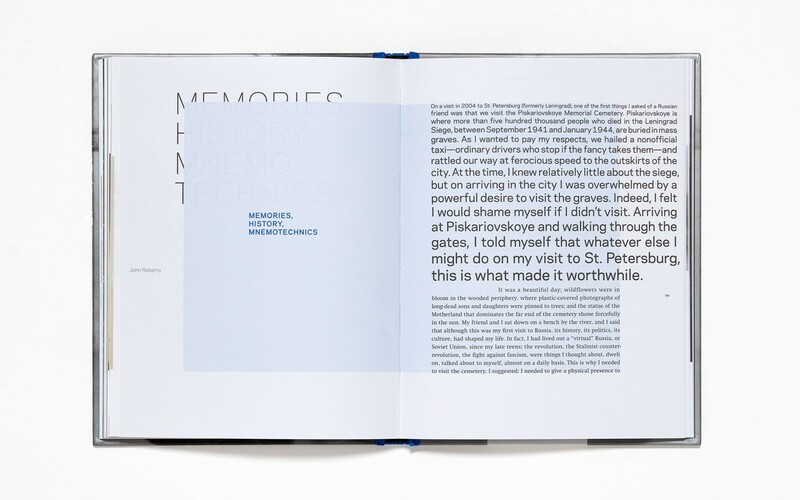 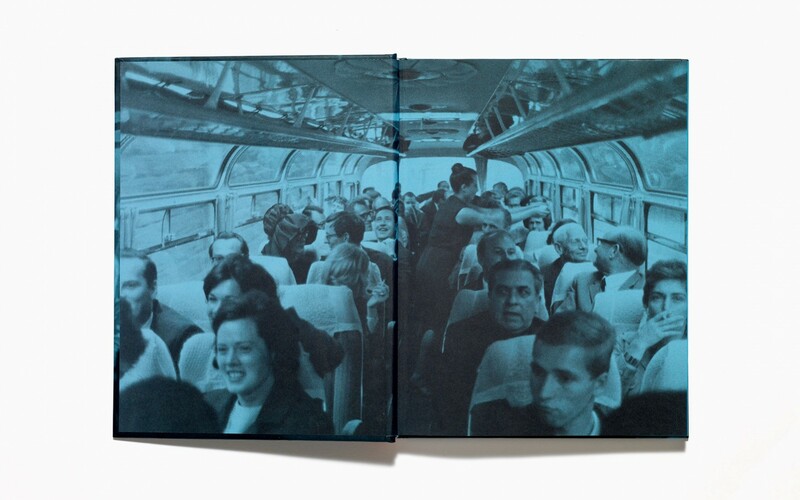 The Lining of Forgetting exhibit focuses on art that considers memory and forgetting, explores the ways we remember, and highlights how we mostly forget, rewrite or fabricate memory, rather than accurately recalling our past. 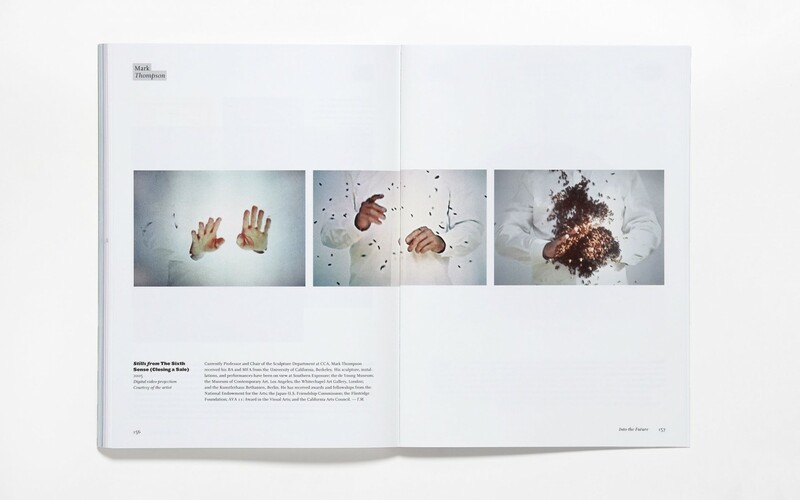 The artwork in the Uneasy Nature exhibition was about mutations, aberrations, and juxtapositions of the natural and unnatural order of things. 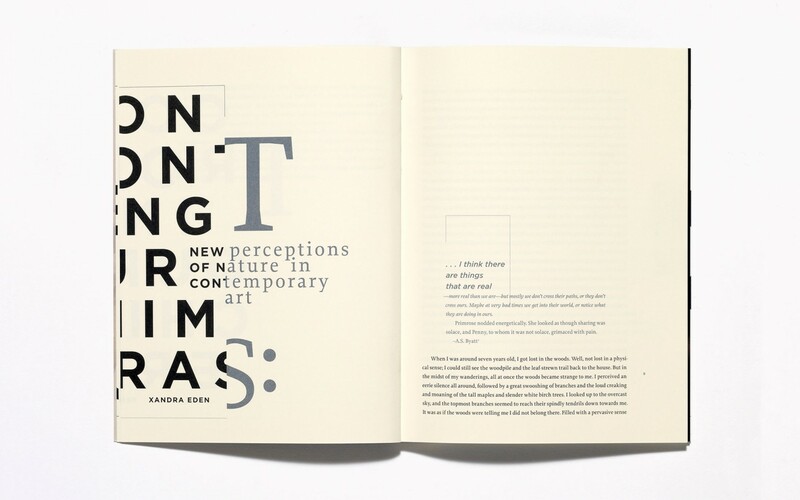 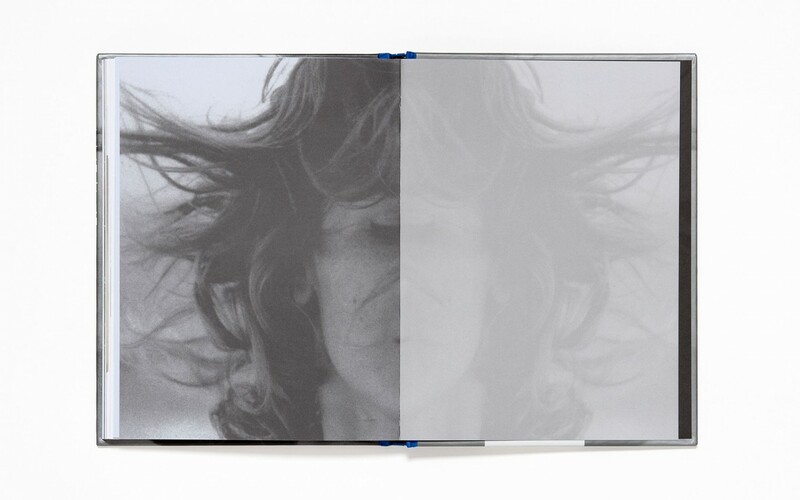 We approached the exhibit catalog as if it were a self-contained “ecosystem,” but one that is not quite harmonious, where each element is uneasily occupying the same space. 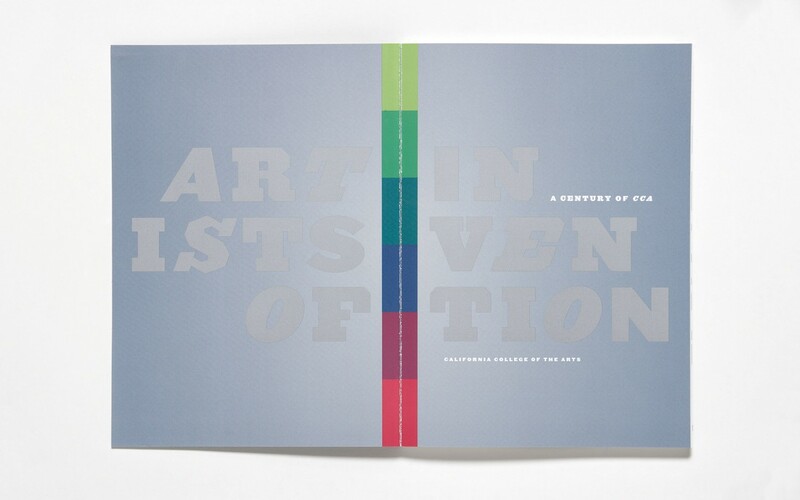 Artists of Invention presents a vivid portrait of Bay Area artists and art movements associated with the California College of the Arts through the 20th century. 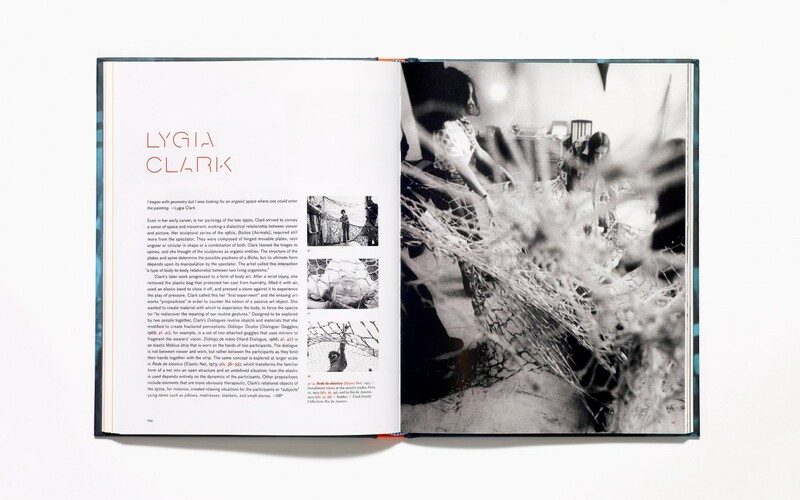 With the design of this book we sought to express the vibrancy of art-making and commitment to craft that CCA has embodied since its founding.